Our most important site is the SAARBURGER RAUSCH. 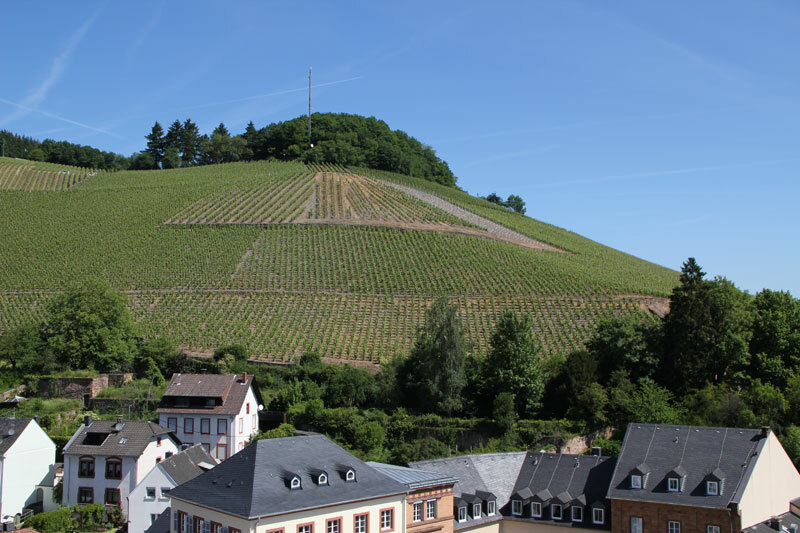 Our 11 hectares on this historic vineyard sit atop soil containing everything from medium-gray, fine layered Devonian slate to diabase, which originated as volcanic magma. 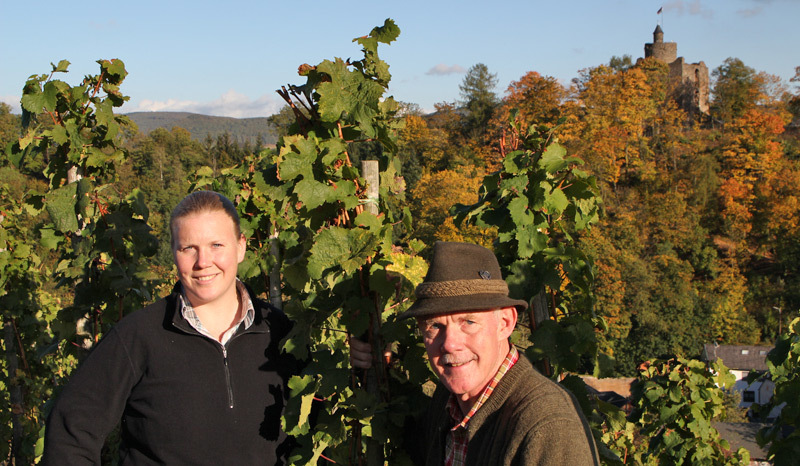 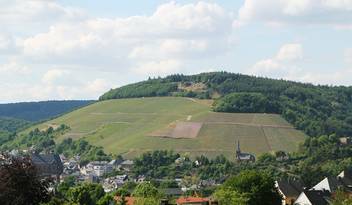 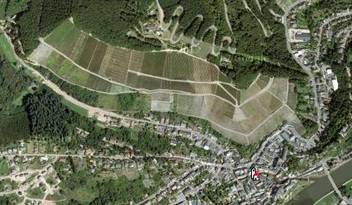 The roots of the Riesling vine penetrate up to 10 meters deep in the rock face. 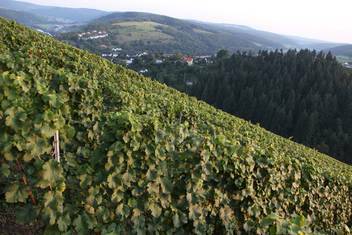 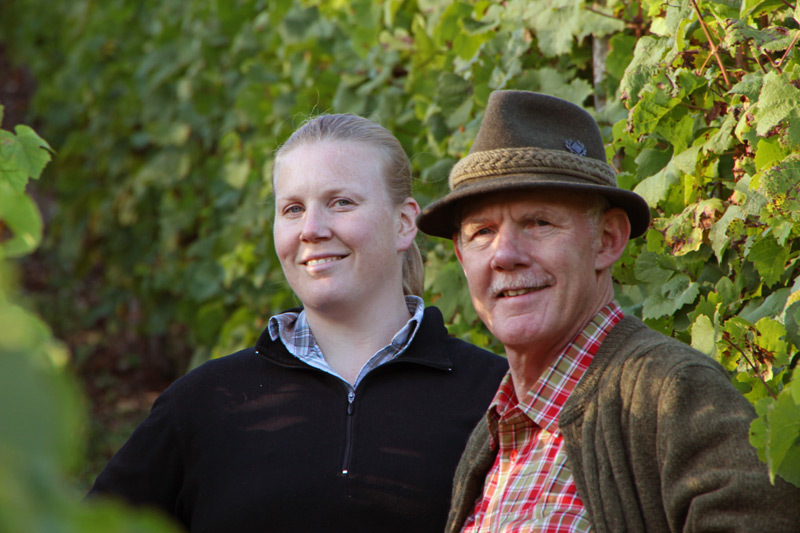 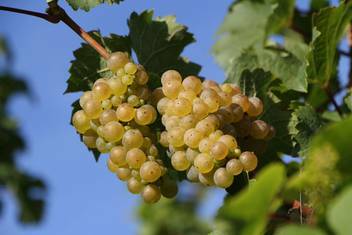 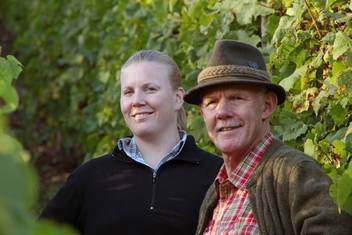 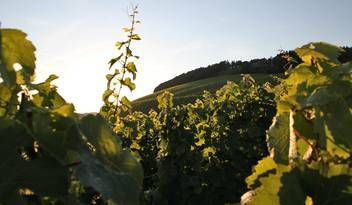 From the depths of the Rausch soil the Riesling draws its characteristic minerality and an incomparable elegance.